Like many families we have been using January to firm up our travel plans for 2016 and what a year it’s going to be. We’ve had a couple of exciting holidays land in our laps – a weekend away for Mr Tin Box and I, plus an eight-day family cruise. The blogger in me is sad to say these experiences have come to us more out of luck than my status as a travel writing ninja *cough*. But after 10 months of maternity leave there’s no way we could have afforded these holidays ourselves, so my ego can take it. We’ve also got a fair bit of UK travel planned, as well as days out and a couple of solo trips for me to attend blogging conferences. OK so, it’s not our first trip of 2016, but I couldn’t help but get straight to the juicy stuff. 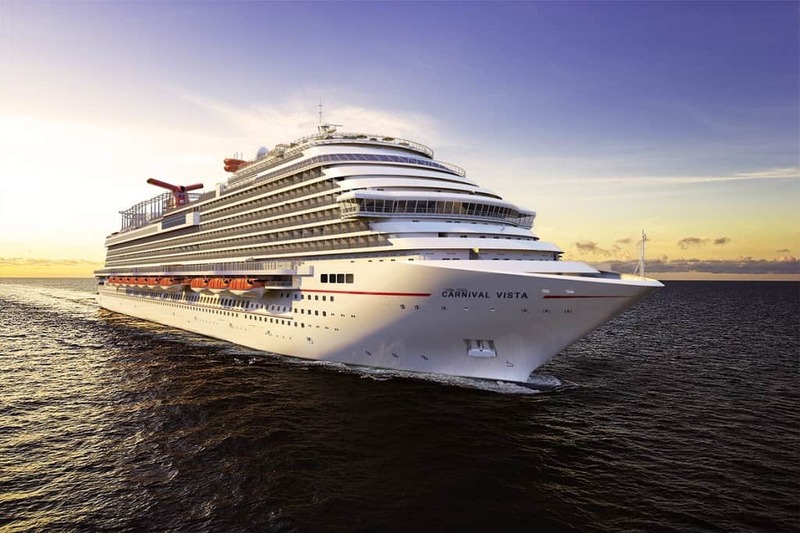 In May Carnival Cruises welcomes Carnival Vista to the fleet and we have been lucky enough to win a eight-day voyage during its first month in service. This ship is all about families. There’s 11 places to eat, an amazing aqua park on deck and the world’s first IMAX Cinema at sea. Basically, it’s huge – Carnival’s biggest in fact. We’ll be cruising around the Western Mediterranean starting in Barcelona with calls in Palermo, Naples, Civitavecchia, Livorno, Marseilles and Palma de Mallorca. What a treat! The next adventure that I’m very excited about is a weekend in Jersey for just Mr TB and I. This is another break I won (I know – I’m sure all my luck has run out now), this time through Escape to Jersey. We will be flying to this gorgeous Channel Island at the beginning of April to indulge ourselves in two child-free 5 star nights at The Club Hotel and Spa in St Helier. We have just over 24 hours to explore the island and I’m putting together an itinerary so we can make the most of it. I already have in mind dining in the Hotel’s Michelin Star Bohemia restaurant, a visit to the Jersey War Tunnels and maybe a walk out to Elizabeth Castle if we can fit it in. As well as travel abroad we’ll be spending lots of time travelling in the UK. First up is a trip just a few hours up the road to North Devon for a family wedding. It’s a beautiful area of the country and somewhere we’ve enjoyed taking Tin Box Tot in recent years. This is a new destination for Tin Box Baby and she’ll be meeting lots of her cousins for the first time. 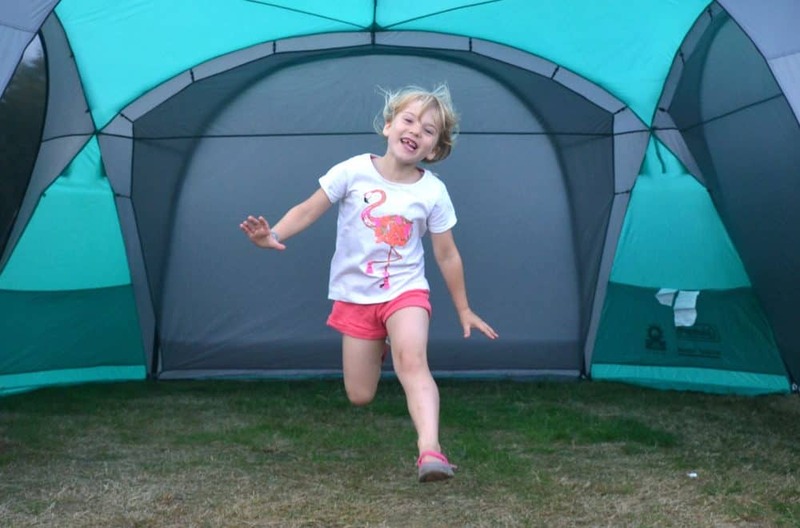 I know we’ll be exploring plenty more of our new home in Devon and hopefully some of Cornwall too, so look out for our posts about weekend breaks and family days out. I’m attending the Traverse 16 travel bloggers conference in Wales this April. It’s the largest weekend event of its kind in the UK. I’m looking forward to hearing some tricks of the trade from professional travel writers who between them have visited hundreds of countries. It’s also a weekend off mummy duties where I can focus on all things blogging. However, I’m not sure where I’m staying and should probably get a wriggle on organising a hotel. Mr TB is running the London Marathon at the end of April and we are using it as an excuse to visit the capital as a family. Obviously we’ll be there supporting from the sidelines, but I’m hoping to also show the girls some of the sights. Our base is going to be the Crystal Palace Caravan Club site where we will be parking Tin Box. Then in June I’ll be returning to London on my own for the BML16 – a parent blogger conference organised by Britmums. This will be my first major ‘mummy blogger’ event and I’m looking forward to meeting lots of the other mums and dads who share family life and musings across the internet. In May we’re heading back to Hampshire with Tin Box to catch up with friends and attend the Breakfast Club at Goodwood in neighbouring West Sussex. This is a car enthusiast’s dream, with motors of every make lined up on the historic race track for free viewing. We went along with Mr TB’s sporty little car last year and had a lovely day, so thought it would be nice to try for a spot on the tarmac again this year. We’ll be back in the Hampshire area on other occasions in 2016, so look out for more adventures on the south coast. That takes us up until the summer of 2016, not the whole year as I promised but I’ve never been great at planning too far ahead. The good news is that there’s still plenty of time to fill with travel adventures. I can’t wait to find out what the rest of the year brings! What are your travel plans for 2016? Go on, make me jealous! Photo credit: image of Carnival Vista courtesy of Carnival Cruises; image of Elizabeth Castle courtesy of Visit Jersey. Wow you are really lucky to win those holidays! I never win anything. That Traverse 16 conference sounds really interesting! I'm off to have a nosey! Wow you have some traveling to do this year. I envy you. lol If I had more holidays to take I would do more traveling too. We have our first family holidays booked for this year. It's only Spain though. Looks like an awesome year of travelling! I hope that you enjoy the cruise, we did a similar itinerary last year (with a different cruise line) and it was amazing, so many amazing stops (although very hectic too!) We are doing a cruise to Norway in May and in Feb half term we are going to Center Parcs in Belgium, that's all so far for the year but hopefully we'll manage something over the summer at least.